Don Porter, a former naval officer and aerospace engineer, took over what would eventually become the Anaheim Kingsmen in 1963. In the pre-DCI era, Porter lead the Kingsmen to an American Legion and Veterans of Foreign Wars (VFW) California State Championships in 1966. "Although he was highly successful in dealing with Southern California's power elite, he is best remembered by those who knew him for his ability to recruit, organize, manage and motivate parents and other volunteers," said William Borges in Porter's hall of fame nomination letter. 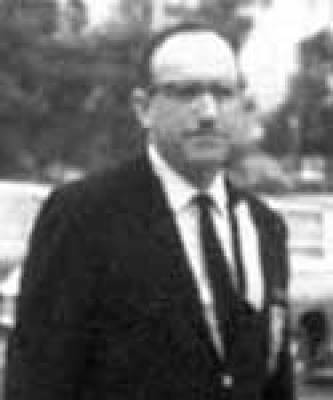 Borges was the first drum major of the Kingsmen. Nominator Robert Schroeder noted Porter's wisdom in his hall of fame nomination letter for Porter. "He was well-respected by his peers within the drum corps community. On many occasions, he willingly provided counsel and assistance to managers of other corps who sought his advice, several who also have been inducted in the Hall of Fame," Schroeder said. Porter, who passed away in 1998, was inducted posthumously.